How do I add a new slide? 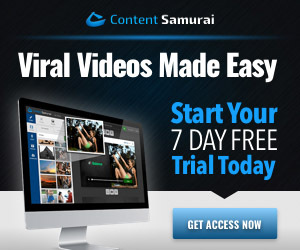 There are a few reasons you might find yourself needing to add a slide in Content Samurai. One example may be that you forgot some text in your script – so, what do you do? Well, don’t worry – adding an extra slide super easy! Between each slide, you’ll find extra slide options, including an ‘Add new slide’ button – clicking that will add a blank new slide to your deck. How can I search for images? How do I split slides? What does the Style tab do? How Do I Hide Text And Show The Full Screen Image? How do I delete a slide? 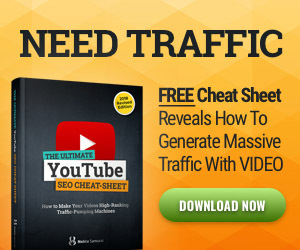 How do I use layouts? What does linking slides do? What does the Music Only option do? How do I add a video clip? How do I add a motion video background? Content Samurai is a registered trademark of Noble Samurai. This website is not sponsored by Noble Samurai.